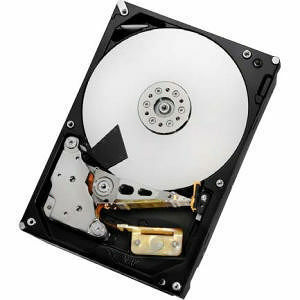 HGST Ultrastar™ 7K4000 is the world's first 4TB 7200 RPM hard drive with a 2.0 million hours MTBF specification and backed by a full 5-year warranty, originally offered with SATA 6Gb/s and now also available with a SAS interface. Ultrastar 7K4000 represents the sixth-generation HGST 5-platter design, which has been field proven by top server and storage OEMs and Internet giants. Engineered for the highest quality, the Ultrastar 7K4000 is put through grueling design tests during development and must pass stringent ongoing reliability testing during manufacturing. Ultrastar 7K4000 delivers by reducing downtime, eliminating service calls and minimizing TCO.